Home / about town / foodpanda / hot n hungry / About Town | foodpanda Delivers Great Deals With The Second Edition of Hot 'n Hungry!!!! 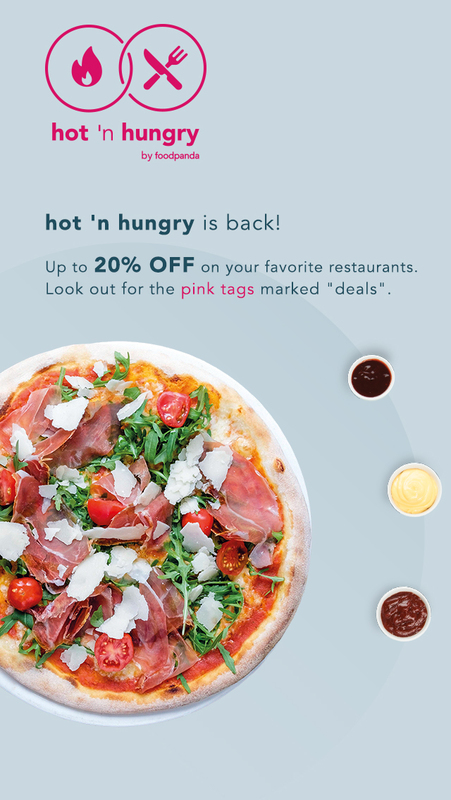 About Town | foodpanda Delivers Great Deals With The Second Edition of Hot 'n Hungry!!! !